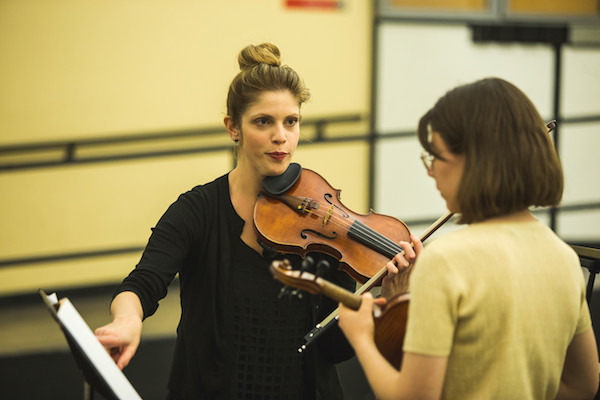 SOUNDS Academy provides lessons on the violin, viola, cello, piano, and guitar for children. Students complete an online registration form where they are then connected to one of our music instructors. Once in SOUNDS Academy, students receive weekly individual lessons, group classes, and participate in public performances. 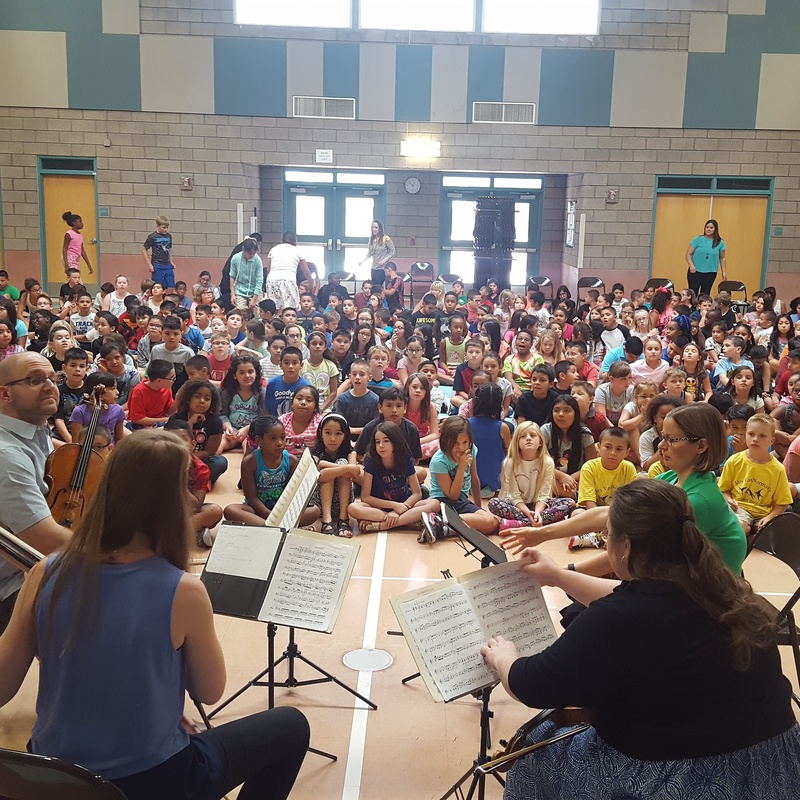 Students in our Strings Program also participate in Q&A sessions with musicians and music professionals through our Musical Access Program and perform throughout the valley. Students graduate from SOUNDS Academy when they graduate from high school.